Pericles was an Athenian politician and statesman who was alive during the Golden Age of Greece. Back when he was elected as a politician, Athens was a true democracy. He not only had to be elected by the voting population, but any laws that he was proposing needed to be voted on by the people. In many democratic societies, the politicians are elected by the people and then the laws are proposed and voted on by the politicians themselves. However, in Athens at the time, the politicians were elected by the people. If they had a law or another action that they wanted to put in place, they needed to convince the people. Pericles proved to be very good at this. At the time that Pericles was an active politician, the Persian Empire was the most prominent in the world. With a formidable army, they conquered places like Babylonia, Media, and Lydia and they also had their sites set on Greece. 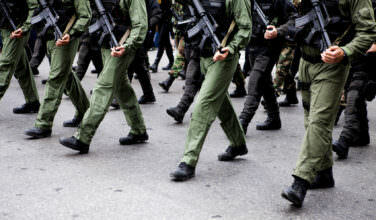 When they finally did invade Greece, the Athenian army, who was outmanned considerably, defeated the sizable Persian army. For the Athenian fighters, it was the hoplite method of fighting that eventually won the day. 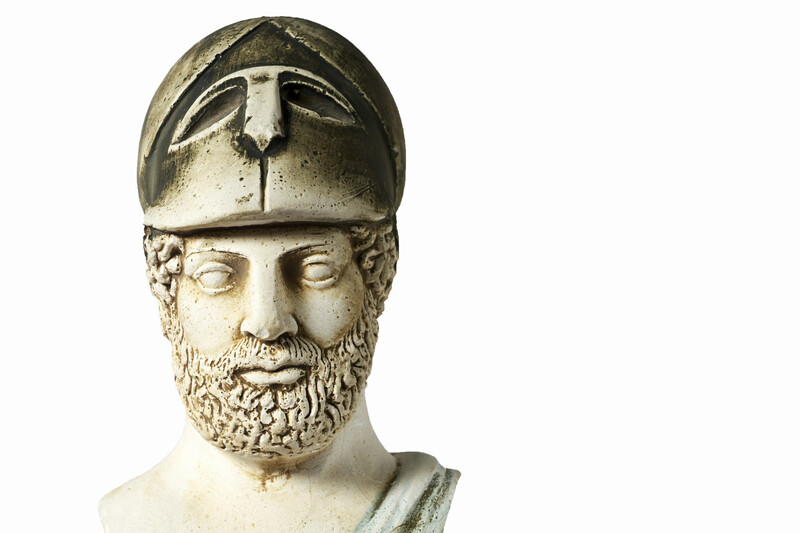 The Persians left Ancient Greece, but Pericles had a feeling they’d be back. Sure, Pericles did have a feeling that the Persians would return once again, but he needed to convince the Athenian people that his way of thinking was the correct one. 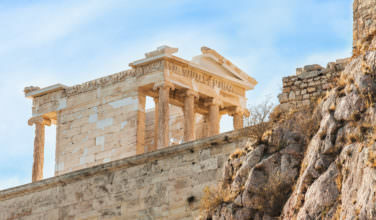 At the time, Athens had large silver reserves located at Cape Sounion and Pericles formulated a plan that would use these reserves while also preserving the culture and freedoms of the Athens city-state. His idea was to build up the navy so that if the Persians were to return, the Athenians could fight them off from the seal. The people agreed and the navy was born. Once the boats were built, Pericles was also responsible for turning operating the the boats into a paid position, which gave a lot of people the chance to make a living by protecting their homes. As it turns out, Pericles was right. The Persians did return. Although the brave Spartans lost their lives at the Battle of Thermopylae, this gave the Athenian navy a chance to man their boats and execute their battle strategy. After the Persians ultimate defeat at the Battle of Salamis, which was a clear naval victory, the Persian Empire left Greece, never to return.